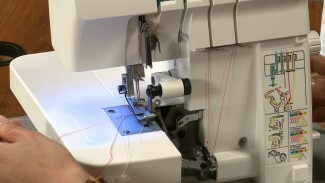 The sewing videos listed here are our absolute favorite tips and techniques that every sewer should have in her arsenal. 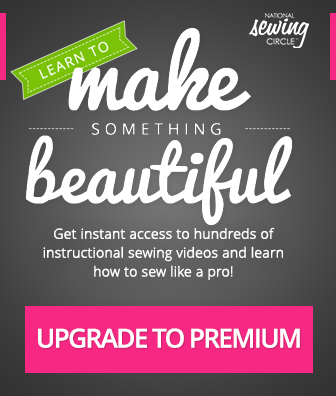 Follow along with expert instructors as they demonstrate essential sewing skills, tricky techniques, and clever tips. Marking and pressing are two of the most important aspects of sewing. 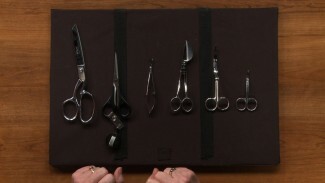 Ellen March teaches us about some useful sewing tools that can make these things a bit easier and less of a hassle for sewers. 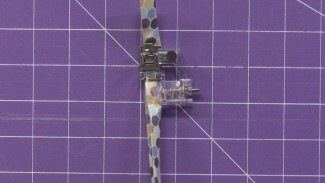 Watch this video tutorial to become more efficient with marking and pressing your sewing projects today! There are some patterns in sewing that we use over and over again. 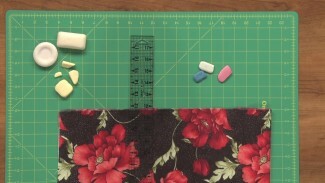 Stacy Grissom shows us an easy to way to make your sewing patterns last longer by using lightweight fusible interfacing. 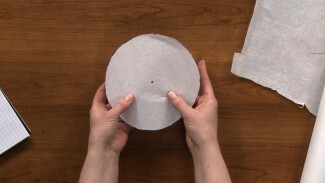 Simply fuse to the back of your pattern with an iron, and your paper patterns will last much longer! Reverse applique can be a great way to add embellishments to your sewing projects. Nicole LaFoille walks you through a couple of reverse applique projects – but with a twist! Watch as she shows you how to make fun and unique decorative pillows, as well as t-shirt applique ideas using this technique. Sewing with laminated fabrics can be very fun, but also challenging as the fabrics tend to be very sticky. 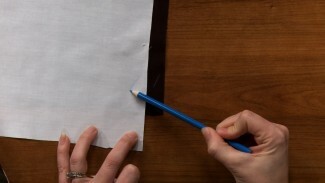 Aurora Sisneros shows us a few tricks to help us work with sticky fabric and how to set up your sewing machine to prepare for working with these types of fabrics.